Wild Eye Releasing: The Perfect House is an anthology inspired by the styles of three of the most famous time periods and sub genres of horror. Each vignette reveals a dark side to suburban anonymity through three different homeowners of the same house. A young couple are now looking to buy the house, but the violent acts of the previous doomed occupants are reawakened for them to experience. 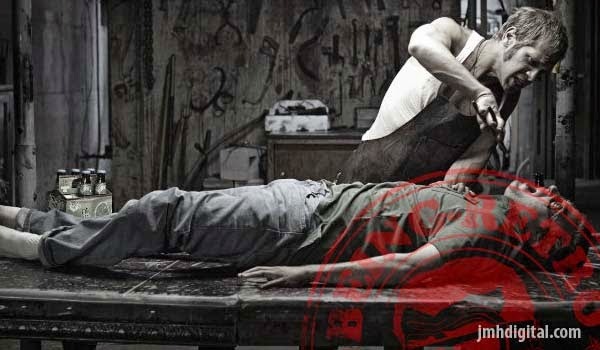 Now they must escape or become part of the legacy of pain that lives in the basement, and possesses anyone who stays too long. 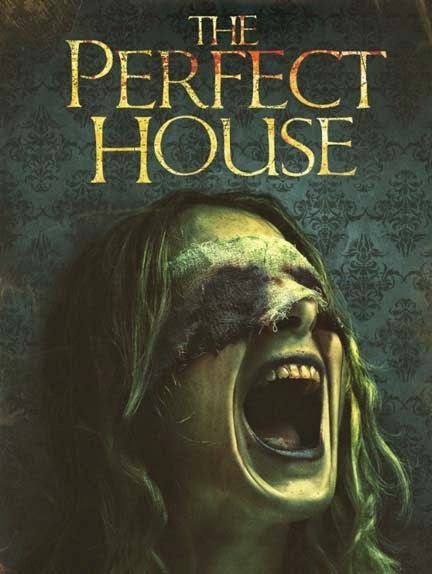 The DVD release of The Perfect House (SRP $14.95) will exclusively include over two hours of bonus features: behind the scenes featurettes, cast interviews, footage from the national theatrical tour, special effects featurettes, Q&A footage and an alternate ending. You must know by now that I dig this kind of film and our day if you look has had a world of scary stuff, I am calling Freaked Out Friday. I hope you have fun exploring these different films as I have, so do you live in a perfect house... I don't think so!